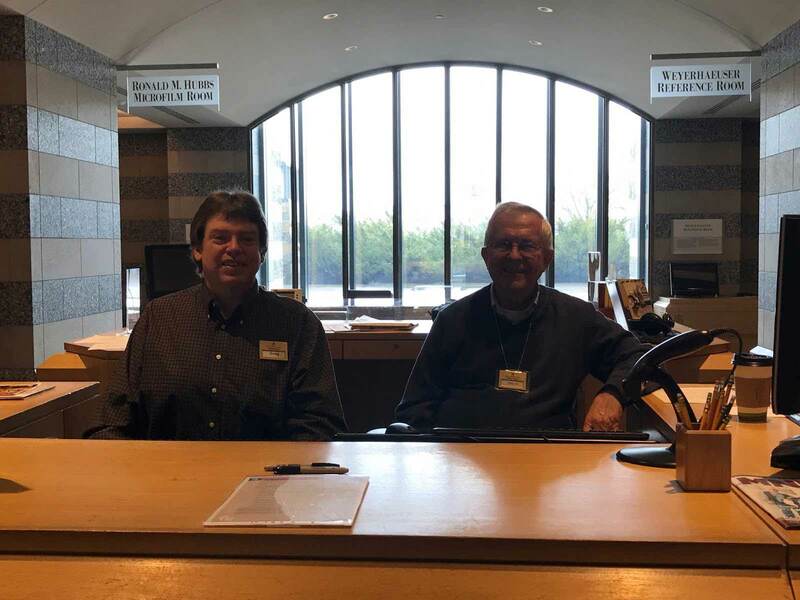 There are currently 33 active volunteers who help out at the Library Registration Desk. These volunteers help sign-in all visitors, assist with library card requests, data entry, renewing library cards, and answering questions. Volunteers also have history and genealogy knowledge which helps them answer visitor questions! In the past two years, these volunteers have worked more than 4,000 hours! Volunteer supervisor Nick Duncan says everyone is great and does a great job!